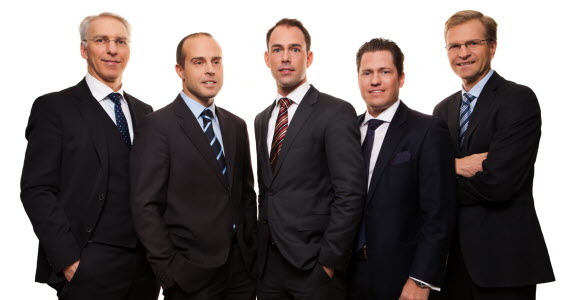 In October 2006, the team launched the first ever UCITS-compliant managed futures fund / CTA fund in the world: SEB Asset Selection (10 % average volatility). In 2009, the same trend-following strategy was implemented in two other funds: SEB Asset Selection Opportunistic (20 % average volatility) and SEB Asset Selection Defensive (5 % average volatility). The SEB Asset Selection funds aim to maximise the Sharpe-ratio and to minimise the drawdowns of the overall client portfolio, i.e. the funds aim to be a great complement to client portfolios. In September 2015, the team launched SEB Diversified, a multi-asset and multi-strategy fund which aims to maximise the Sharpe ratio and minimise drawdowns on a stand-alone basis.